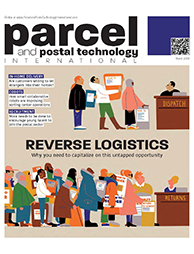 REVERSE LOGISTICS : RETURN JOURNEYS – Returns represent a major growth and revenue generating opportunity for posts, so why aren’t more operators capitalizing on this relatively unexplored market? IN-HOME DELIVERY : HOME RUN – In-home delivery has the potential to eliminate one of the biggest challenges facing the last-mile sector – failed deliveries. But are customers willing to let strangers into their homes, and what happens when the technology goes wrong? COLLABORATIVE ROBOTS : TEAM PLAYERS – Sorting centers have been awash with automated machinery for years, but a new wave of flexible and intelligent cobots are surfacing, bringing higher levels of efficiency and job satisfaction for workers. 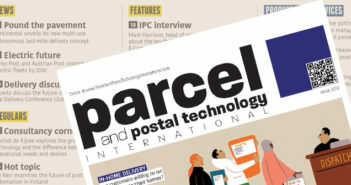 RECRUITMENT : TALENT POOL – As the delivery sector faces an employee shortage, Parcel and Postal Technology International asks, what more can companies do to attract and retain new talent?